When an effort to crowdfund new episodes of the cult classic Mystery Science Theater 3000 hit Kickstarter last year, the campaign smashed records and assured that a proper reboot was on the way. 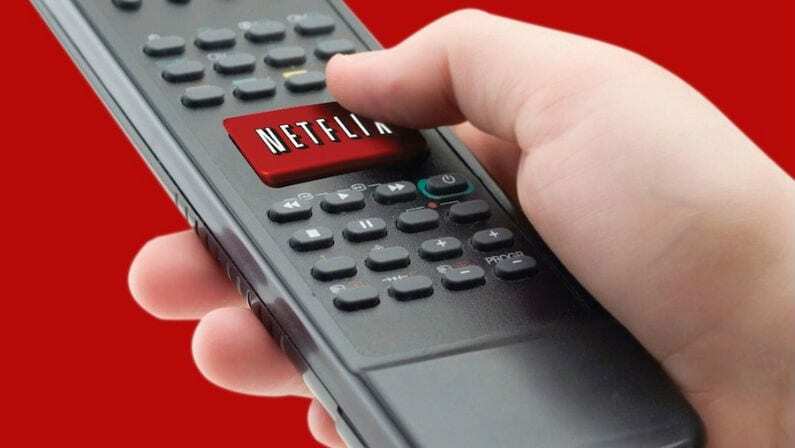 Netflix announced in June of 2016 they were picking up the reboot, and that the series would star Jonah Ray, Patton Oswalt, and Felicia Day, but things have been a little quiet on the MST3K front since then. We got a little new information last night though, as the premier episode was shown to Kickstarter backers at the Arclight Theater in Los Angeles. 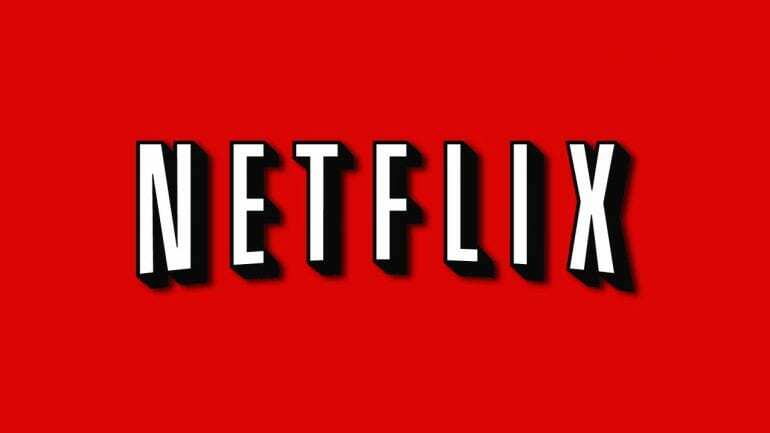 The new season of MST3K will debut on Netflix on April 14 with 14 new episodes. To celebrate, Netflix released the the cast photo shown above to give fans their first look at the cast in costume. 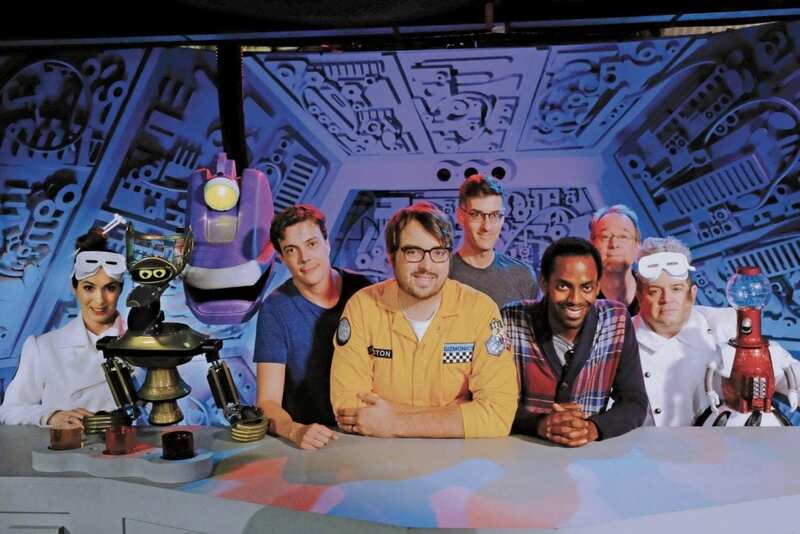 Also pictured are Hampton Yount and Baron Vaughn, who will provide the voices of Crow T. Robot and Tom Servo. The new series will follow the premise of the original, which went a little something like this if you’re not familiar: two mad scientists (played here by Oswalt and Day) launch a man into a satellite and make him watch terrible B-movies until he breaks down. To keep sane, the man and his captive robot companions relentlessly mock the films with over the top commentary, including songs and skits along the way. All episodes of the MST3K reboot were written by Dan Harmon and Joel McHale. It’s really not clear yet how faithful this series will be to the original or how fans will respond, but it looks like things are off to a great start. After all, it was the fans that got this project off of the ground in the first place. In conjunction with this release, Dark Horse, the producer of the MST3K comics, announced a new comic series, plus a variety of new MST3K products.